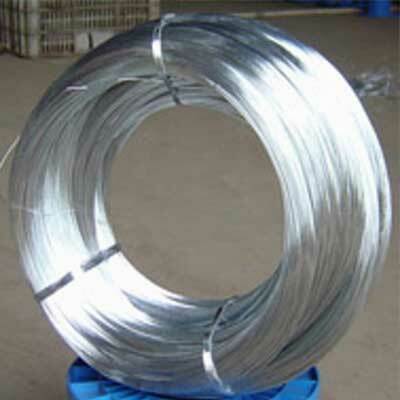 Om Wire & Wire Products Industries is being widely appreciated in the market for its premium quality galvanized wire. The company is offering these in wide array so as to cater several industrial applications. 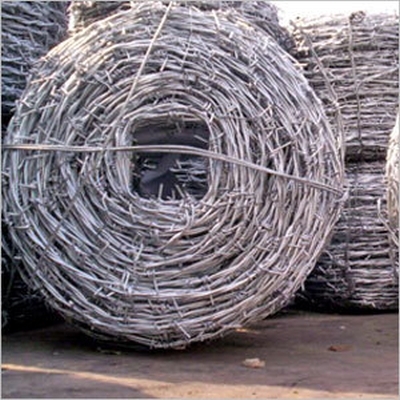 Being a noteworthy Galvanized Wire Manufacturers, Suppliers & Exporters from Kolkata, India, the company develops its product using high tensile raw material incompliance with modern machinery to ensure international standards in quality. 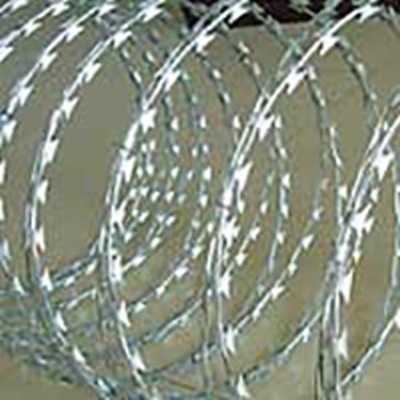 The major attributes of the products include durability, reliability and resistance to harsh working conditions. Moreover, the company is offering these at competitive prices. The available range is offered in all standard configurations. The company is also offering these in customized designs & specifications to fulfill the needs of various clients. 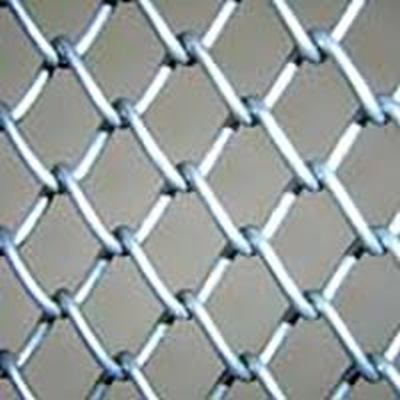 Galvanization is the process in which the material is provided with the polymeric coating. 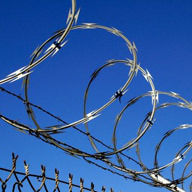 The wire is widely installed at the locations which are exposed to external environment. 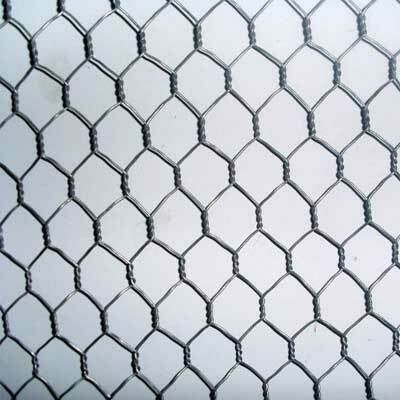 In order to withstand these conditions, we are providing galvanized coating on our product.